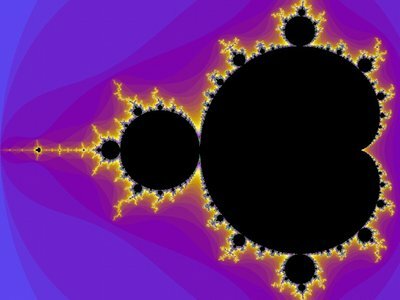 News of the death of Benoît Mandelbrot should lead us to reflect on his creative work over wide areas of mathematics, his innovative use of computer graphics to convey his results, and his enthusiastic popularisation of his works, through books such as The Fractal Geometry of Nature. 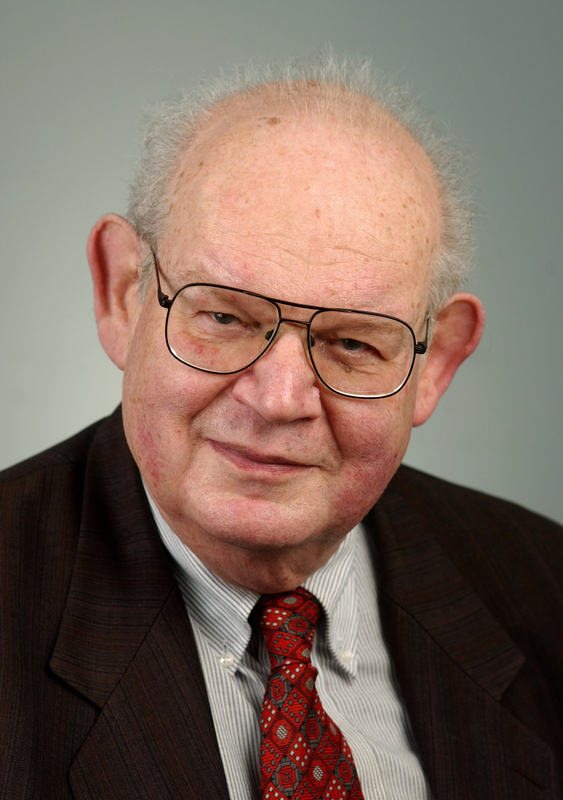 Mandelbrot, whose obituary in the Guardian gives a good indication of the scope of his work, has had an influence on the information sciences in two main ways. The first is his mathematical extension and refinement of the laws of Bradford, Zipf and Pareto to yield what is generally described as the Zipf-Mandelbrot Law, giving a generalised form for many commonly found bibliometric distributions. This is well described in a 1969 article by Robert Fairthorne, and a 2005 commentary on that article by Ronald Rousseau. Such laws, as Mandelbrot noted from the first, show the phenomenon of ‘self-similarity’, or invariance to scale. The same properties are exhibited at large or small scales, so that it impossible to tell, without additional information, whether one is examining the distribution on a large or small scale; see for example, a study by Leo Egghe, published in 2005, for a detailed analysis. This leads to the second major strand of Mandelbrot’s work; the elucidation of the concept of fractal geometry the mathematics applicable to a phenomenon exhibiting the ‘roughness’ characteristic of the natural and social worlds, as opposed to the smoothness of the ‘ideal’ world of mathematics. Many fractals have the property of ‘self-similarity’; if a small portion is enlarged, it seems very similar, perhaps even seemingly identical, to the original, so that there is similarity of properties at any scale. Apart from the self-similarity of the infometric distributions, the idea of fractal self-similarity has entered the information sciences in various ways, being applied to topics as varied as the structure of the semantic web (by no less an authority than Tim Berners-Lee), and to the concept of relevance. Whether it can be said as a general principle that ‘information is self-similar’ – repeating its patterns at all levels – is an intriguing and open question. If there is some truth in this, then this might give a clue as to the nature of the inter-relation between the nature of ‘information’ in different domains – the physical, biological, social and technological. This sounds like just the kind of question which interested Mandelbrot, and we may regret that he is no longer with us to help solve it.